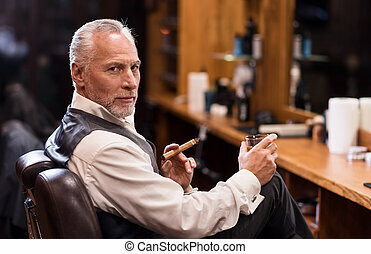 Close up of business man with glass and cigar. 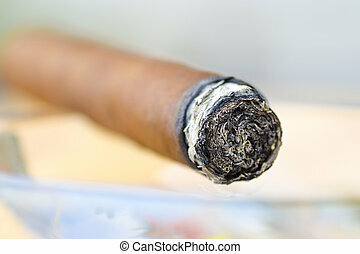 Status symbol. 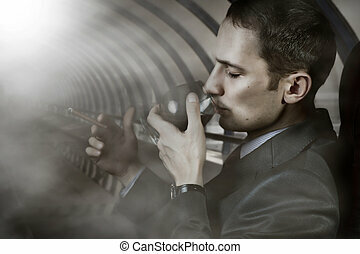 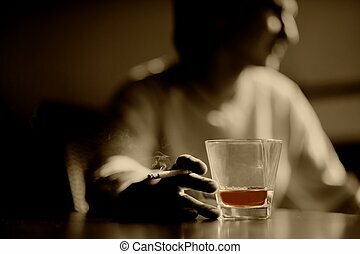 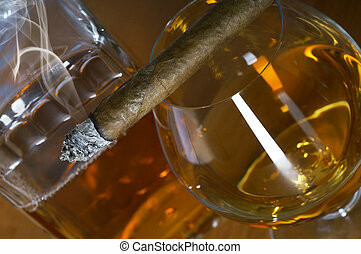 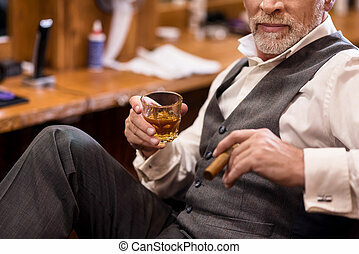 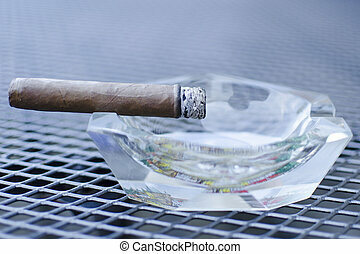 close-up of rich man wearing luxury suit standing with whiskey glass and cigar at barbershop. 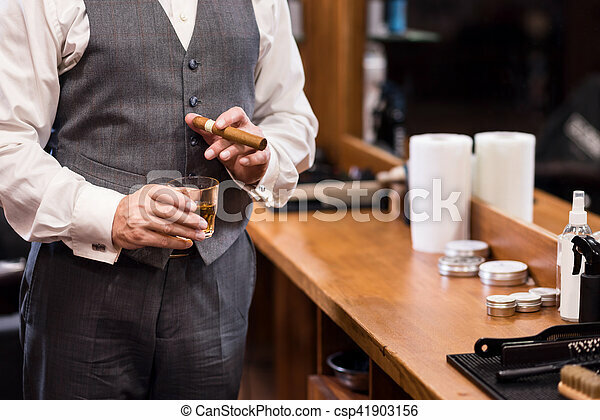 Business owner. 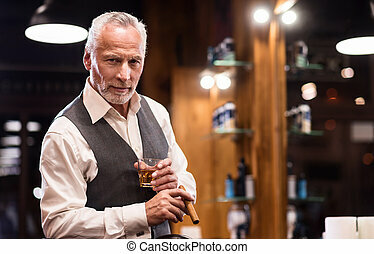 Side view portrait of handsome senior man looking forward while sitting on armchair with cognac glass and cigar. 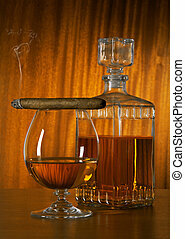 Showing status. 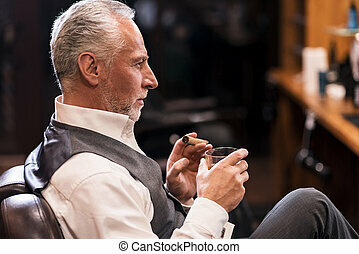 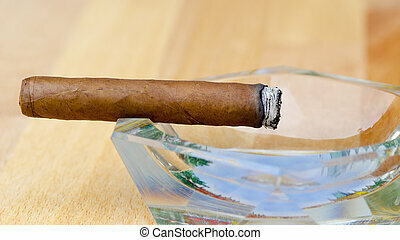 Side view of handsome senior man wearing luxury suit sitting on armchair with cognac glass and cigar. 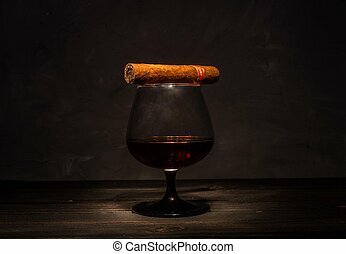 Satisfied with bargain. 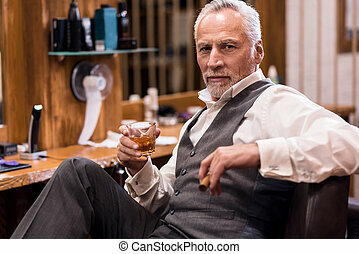 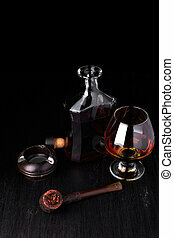 Handsome well-dressed old man sitting on leather armchair with cognac glass and cigar. 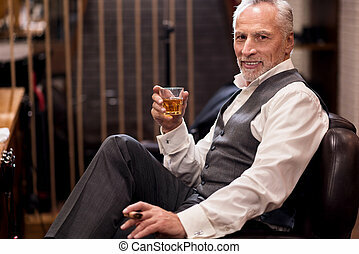 Expressing confidence, Attractive senior man wearing luxury suit sitting on leather armchair with cognac glass and cigar. 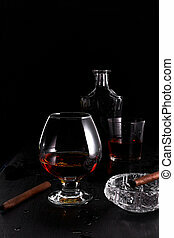 Its my business. 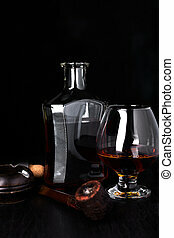 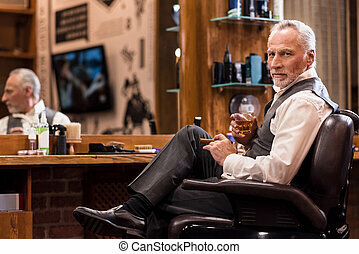 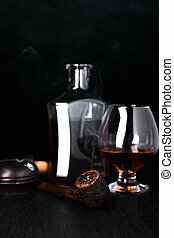 Handsome bearded senior man sitting on leather armchair with whiskey glass and cigar in front of mirror at barbershop. 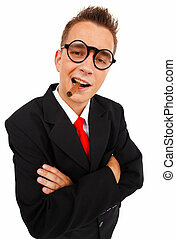 Profitable business. 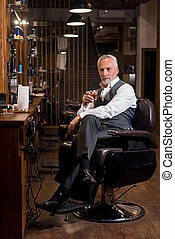 Attractive bearded man sitting on special armchair with whiskey glass and cigar at barbershop. 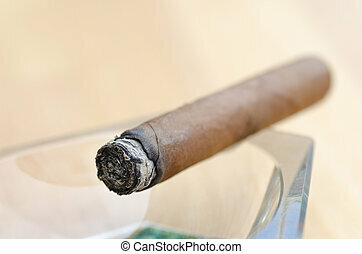 High status. 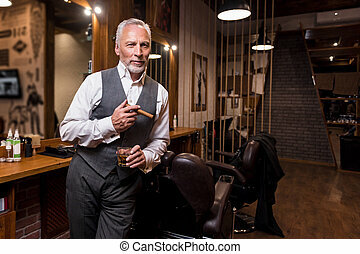 Portrait of elegant handsome senior bearded man standing with whiskey glass and cigar at barbershop. 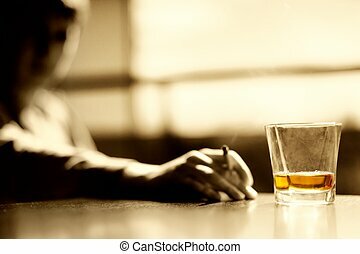 Sign of status. 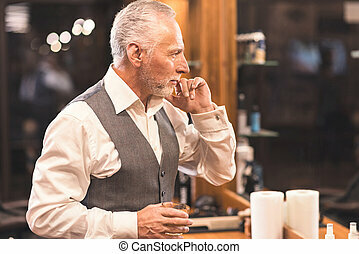 Portrait of handsome bearded senior businessman standing and holding whiskey glass with cigar at barbershop.